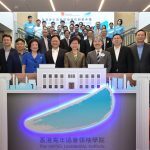 Located on the premises of the former Fanling Magistracy, The HKFYG Leadership Institute held the Grand Opening Ceremony today (31 March).As Hong Kong’s only designated institute for the provision of leadership training and education, the Institute will enable young people to acquire the competencies and skills needed to be leaders in the 21st century, while also providing them platforms and opportunities to experience practical applications of leadership. The Honourable Mrs Carrie LAM CHENG Yuet-ngor, Chief Executive of the HKSAR; CHEN Dong, Deputy Head of China Liaison Office in Hong Kong; SONG Ru’an, Deputy Commissioner of the Ministry of Foreign Affairs of the People’s Republic of China in the HKSAR; LAM Sai-hung, Permanent Secretary for Development (Works); LAU Chi-pang, Chairman of Advisory Committee on Built Heritage Conservation; Peter WONG Tung-shun, Chairman, Advisory Committee of The HKFYG Leadership Institute;Rosanna WONG Yick-ming, Senior Adviser of The HKFYG; WAN Man-yee, President of The HKFYG; Andy HO Wing-cheong, Executive Director of The HKFYG, and Irene CHAN, Head of Public Affairs (Corporate & Charities Communications) of the Hong Kong Jockey Club officiated at today’s Grand Opening Ceremony. 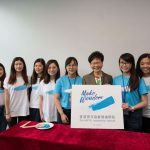 Dr Rosanna WONG Yick-ming, Senior Adviser of The HKFYG, said at the Ceremony, “This is an exciting time in leadership development. With the establishment of the HKFYG Leadership Institute, I have every confidence that the next generation of leaders, will have the best and most diverse of trainings, learning, programmes and international exchanges.” She also expressed her heartfelt thanks to the Development Bureau, the Antiquities and Monuments Office and Antiquities Advisory Board, the Home Affairs Department, the North District Council and relevant committees for their support in the completion of revitalization. 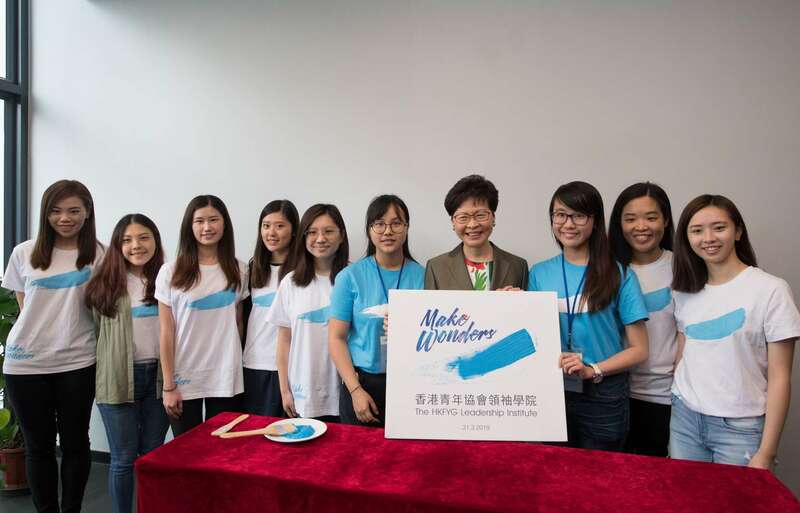 She also expressed her deep gratitude to the Hongkong and Shanghai Banking Corporation and the Hong Kong Jockey Club Charities Trust for their kind support and shared commitment in youth leadership development. The Institute also held its Open Day today to mark this special occasion. Local leaders were joined by their peers from overseas to discuss topical issues on sustainability, innovation and entrepreneurship. 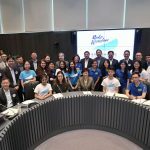 They included Isabel FAN Ching-yee, Regional Director of Tesla in Hong Kong, Macau and Taiwan; Kate ROBERTSON, the Co-founder of One Young World; and the Co-founder and Chief Business Developer of Go-By-Bus, Ken YUNG Tat-kin. The HKFYG has provided comprehensive leadership training for nearly 150,000 student leaders since 2000. 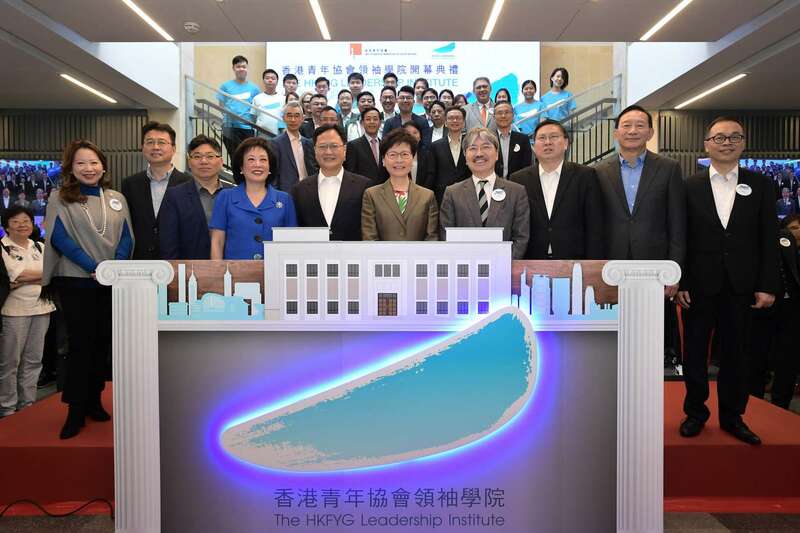 Building on this solid foundation of leadership training, The HKFYG is celebrating the start of a new chapter with the move of a core service to the new HKFYG Leadership Institute. The home of The HKFYG Leadership Institute is the historic former Fanling Magistracy. 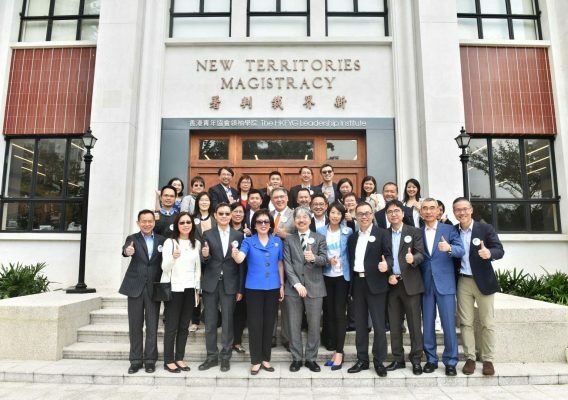 The Institute comprises the HKFYG Jockey Club School of Global Leadership, as well as the School of Leadership Skills, the School of Communication, the School of China Studies and the School of Public Engagement. 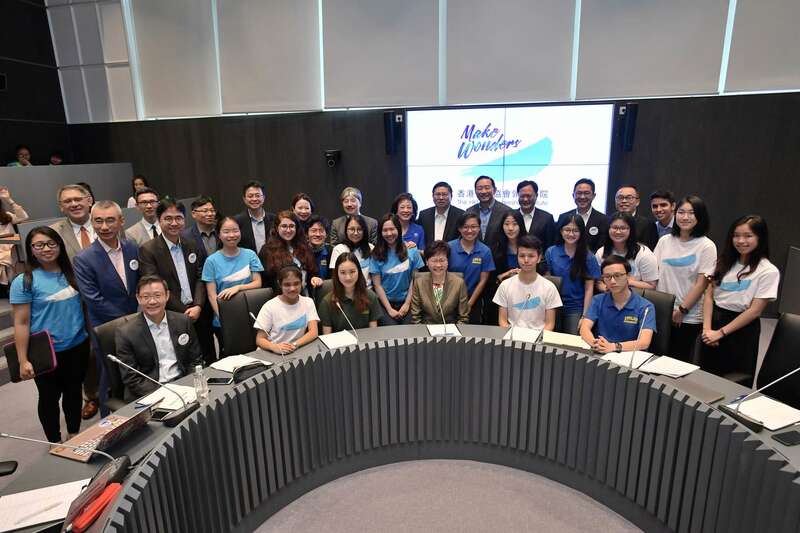 Together, they will nurture Hong Kong youth as morally principled, responsible, civic-minded leaders who contribute positively and innovatively to the building of an inclusive community. Opened in 1961, the former Fanling Magistracy was the first Magistracy in the New Territories. 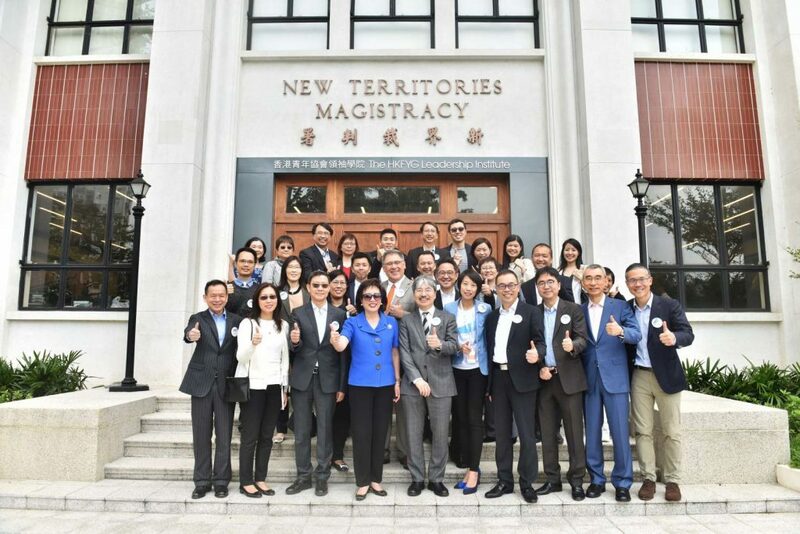 As the Magaistracy could not meet the needs of the expanding area, buildings of the new Fanling Law Courts were completed in 2002, while the former Fanling Magistracy was designated as a Grade 3 historic building in 2010. The two-storey building retains the original neo-classical architecture, while the Entrance hall and Court No. 2 have preserved most of the original design features. 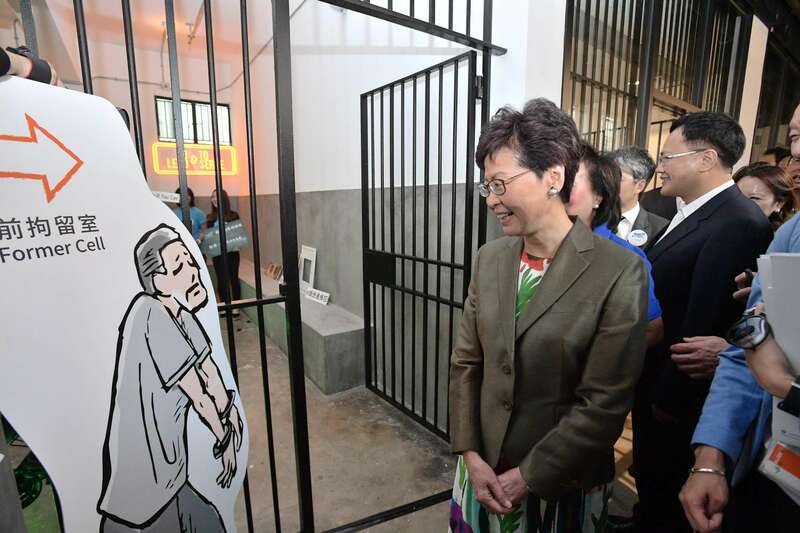 Funded by The Hong Kong Jockey Club Charities Trust, Court No. 1 has been transformed into a Digital Debate Chamber equipped with conference equipment, enhancing trilingual speaking confidence through professional, systematic and innovative speaking training. The former office has now become a state-of-the-art M21 studio, to facilitate development in creativity and enhance interactions through social media. Some of detention cells have now been readapted into multi-functional meeting rooms for leadership training. By using mixed reality and augmented reality technology, the Institute ensures that technology becomes a hands-on learning tool for participants to complete training tasks, while learning history at the same time.